So, I’m a bit late to the hair party with this one. 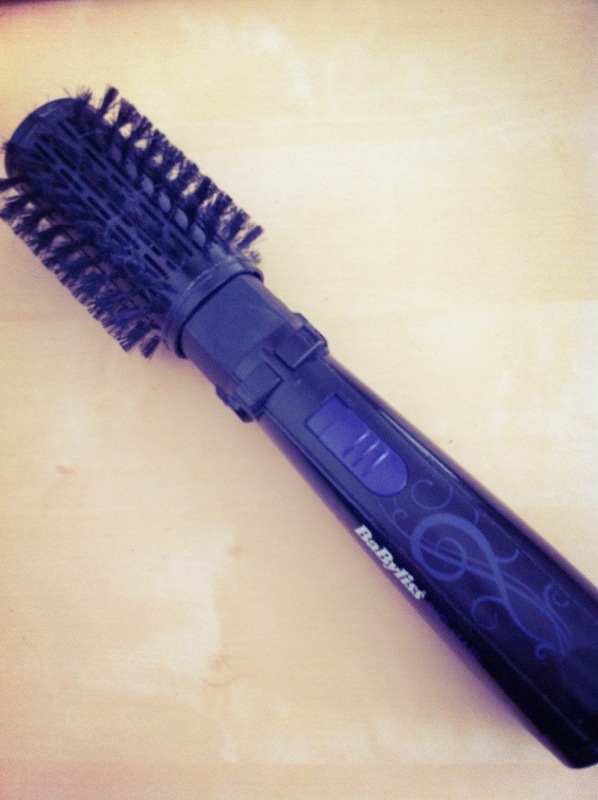 The Babyliss Big Hair 50mm hot hair styler. My Mum first bought one around 2 years ago, for both of us to share. I, however, could just not get to grips with it, It just did not want to work for my hair. I gave up, and thought nothing more of it again, until a few friends started talking about it. I dug it out and decided to watch a few YouTube videos for tips and tricks, then give it another go. 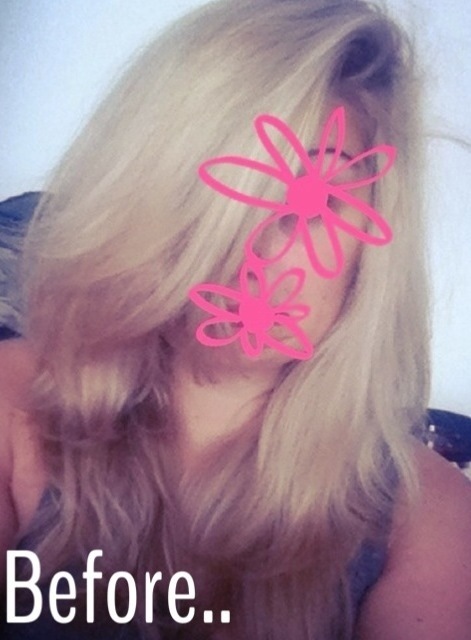 Well, low and behold it only went and bloody worked for me, and I then had to eat my words about a product I’d once claimed “was not ideal for thick hair!”…imagine the shame! It obviously was not ideal for my impatient and clumsy hands. When this finally started to work for me, the original one my Mum had purchased gave up the ghost and decided to explode…which I took personally and felt it was Karma. Luckily my lovely friend Rosie was selling hers, so i snapped it up from her. A bit of trial and error paid off and I managed to get myself into a bit of a routine with it. So I would highly recommend this styler if you have a bit of time and effort to get used to it. Babyliss says: “The original Big Hair is perfect for adding body, shape and shine to your hair giving you a beautiful salon blow-dry finish. Let the rotating barrel easily create the all-essential volume and body, whilst the soft bristles give you an amazingly shiny finish. 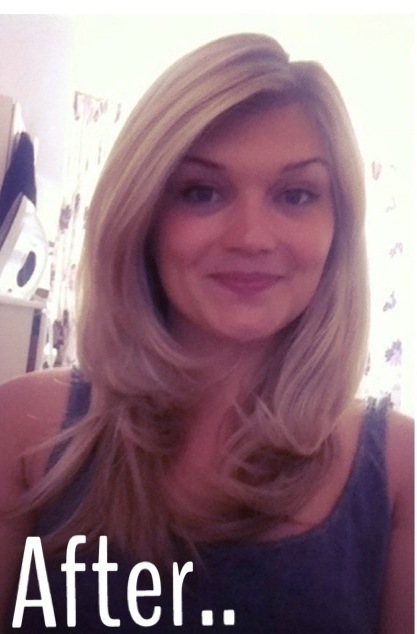 Use on nearly dry hair or as a finishing tool to create a salon blow dry at home”. Start with wet hair, and spray a heat protector though the lengths. Then grab your normal hair dryer, and just start to rough dry your hair, until it gets to about 80-90% dry (depending on the thickness – the thicker the hair the drier it should be to make styling it easier). 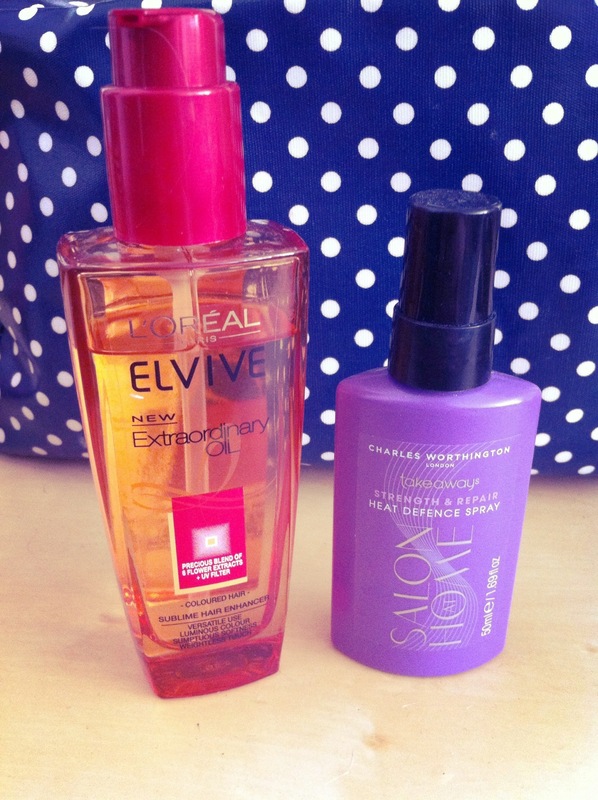 Use a hair oil (I love L’Oreal Extraordinary oil for coloured hair) though the lengths. Clip the top half of the hair up and starting with the bottom half, begin to dry the hair. I also find it best to brush through the hair begore you start styling it, to remove knots. The best way I have found to style the hair is to put the barrel brush at the ends, then press the rotating barrel so it’s pulling the hair down and away from you, and then let the barrel roll the hair up. Hold the hair at the roots for a few seconds, then release and repeat as necessary – do this for the whole of the bottom half. 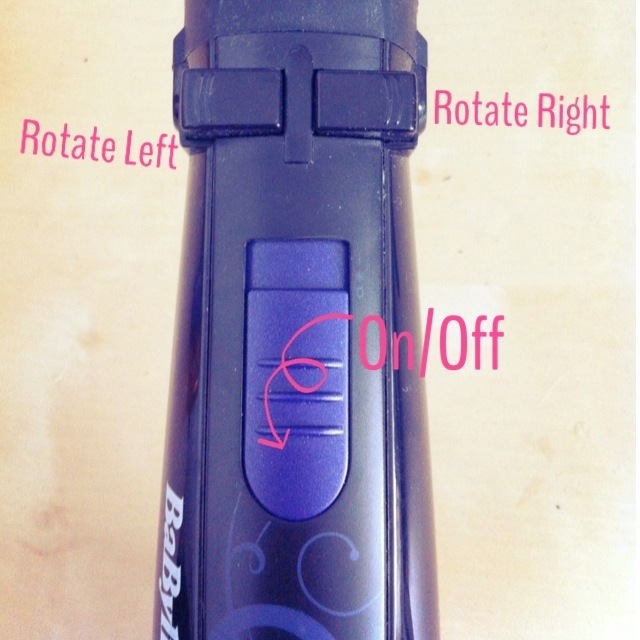 For the top half, I tend to hold the styler upright with the brush part pointing up, I put the brush at the roots and use the rotating barrel so the hair is being pulled away from my face. I use it at the roots instead of the ends for the top half of my hair as the layers are shorter here, and I find I prefer the style it gives. It’s not a quick process, but it is worth it. It does give my hair a lovely softness and texture, while oomphing it up at the roots. The style holds really well and I often have people telling me that it looks like I’ve had a professional blow dry, which obviously makes my day! You can buy Babyliss Big Hair from a variety of places, I’ve done a quick Google shopping search, and come up with a few places. Find them here. Ooo I got the Big Hair a couple years ago too but just never get around to using it or got the hang of it. Your post has inspired me to try again hehe. Ohh let me know how you get on with it!